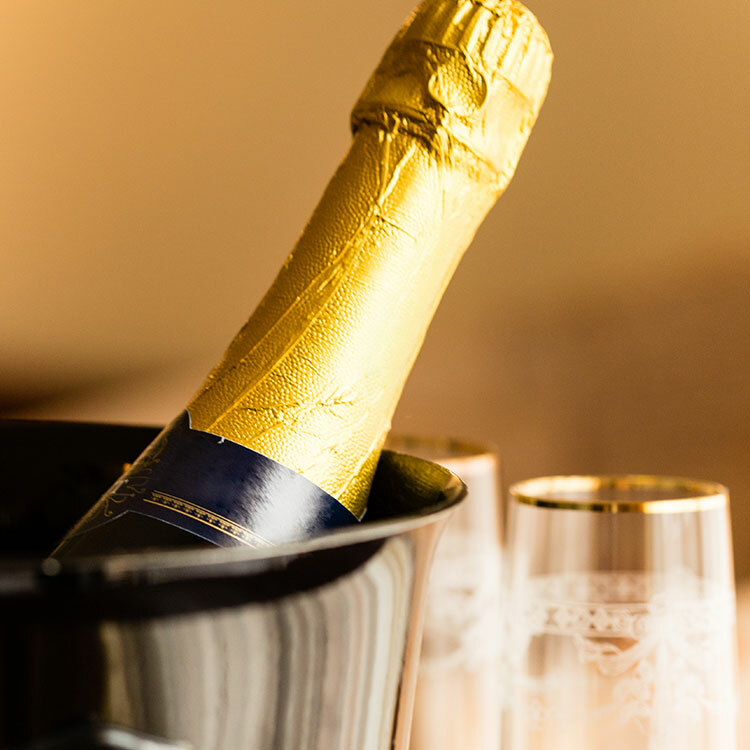 Planning a relaxing evening in or are you an early bird ready to start the day before the sun is up? 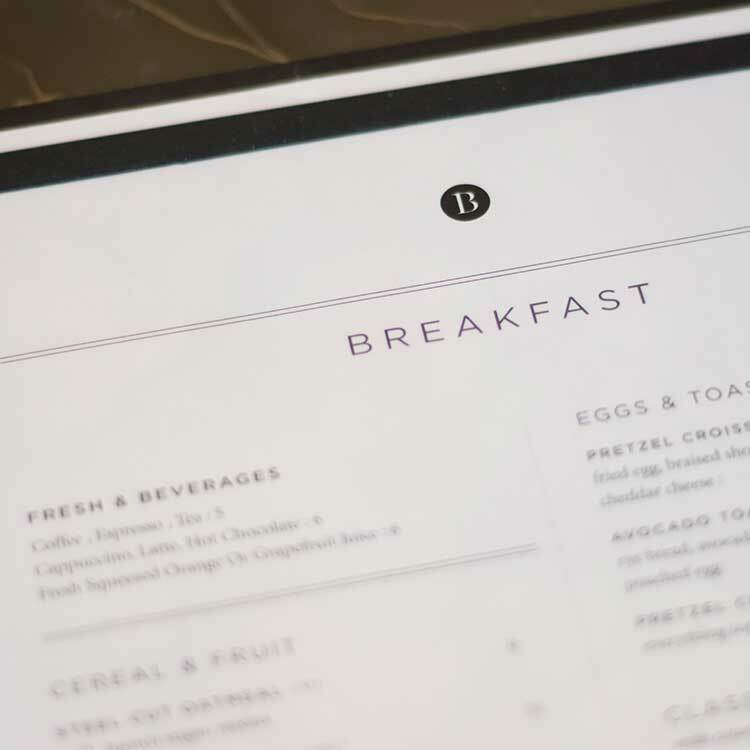 No matter, at The Benson Hotel breakfast, lunch, and dinner are just a call away. 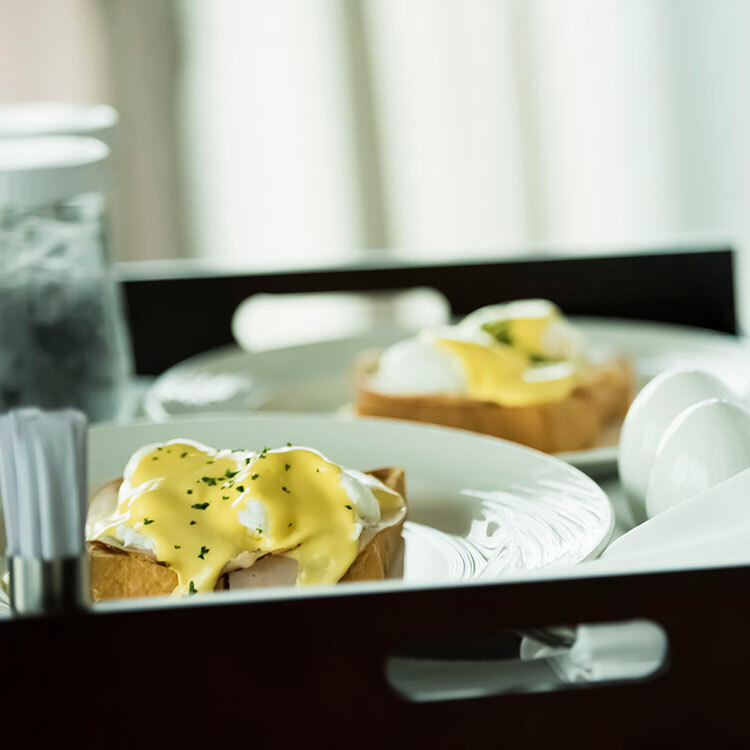 Enjoy in-room dining between 6:30am and 11pm. So relax the night away and eat when you are ready, or let us help you greet the day in Portland! 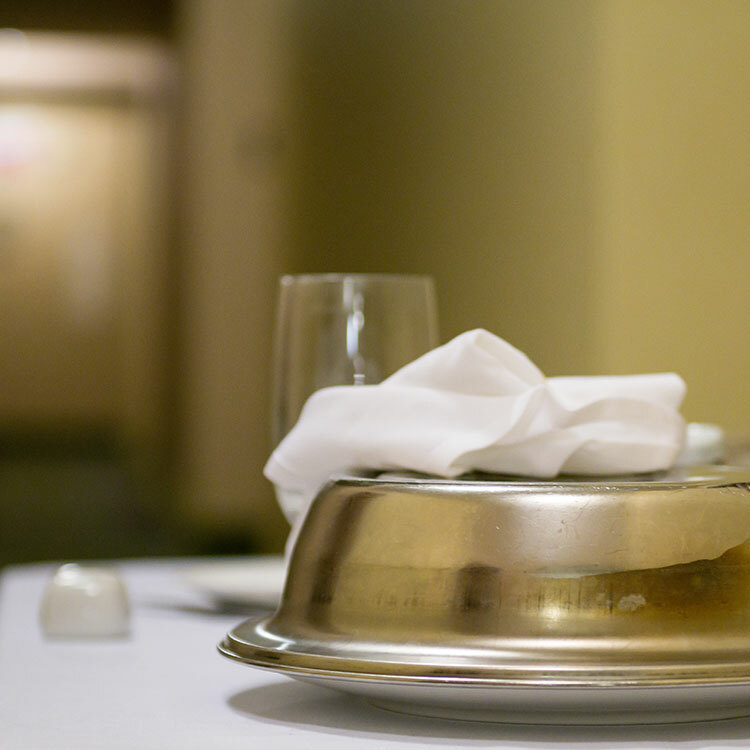 Room Service is available from 6:30am to 11:00pm. Inquire at the Front Desk for limited late night items available. "The Benson has retained its old world charm but modernized the rooms. 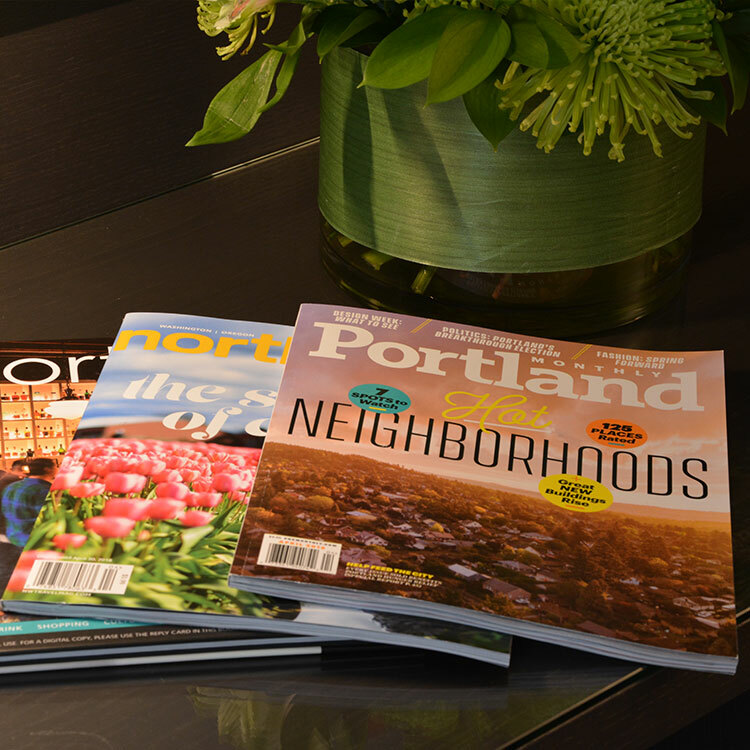 We love staying in historic hotels and this one is one of the best in Portland. Located in downtown, close to entertainment, good restaurants, and accessible by MAX and trolley."